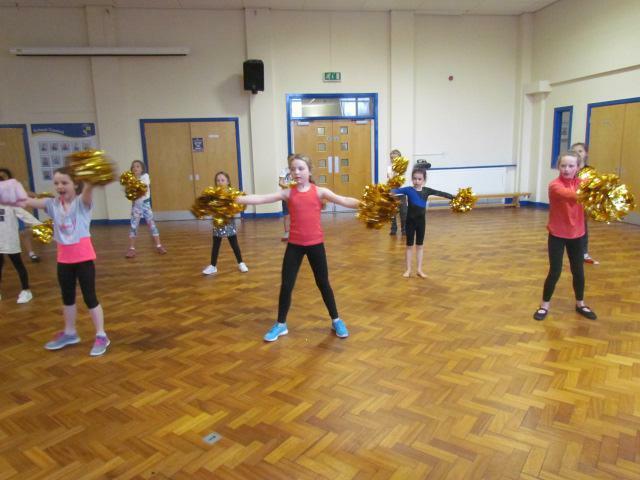 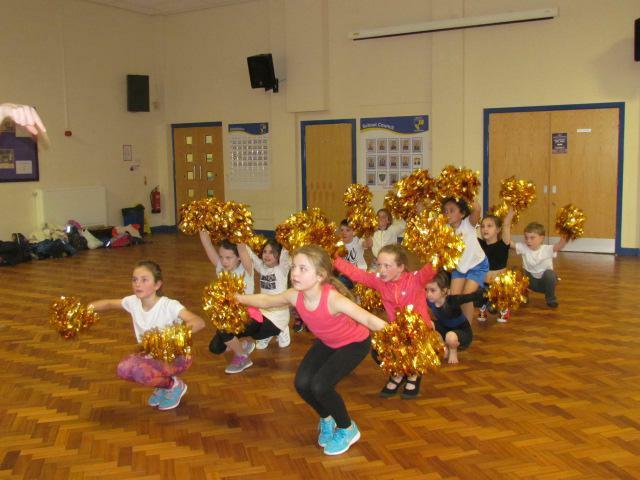 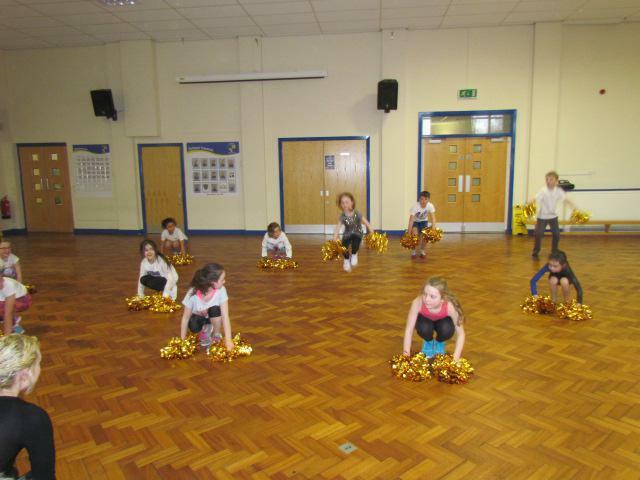 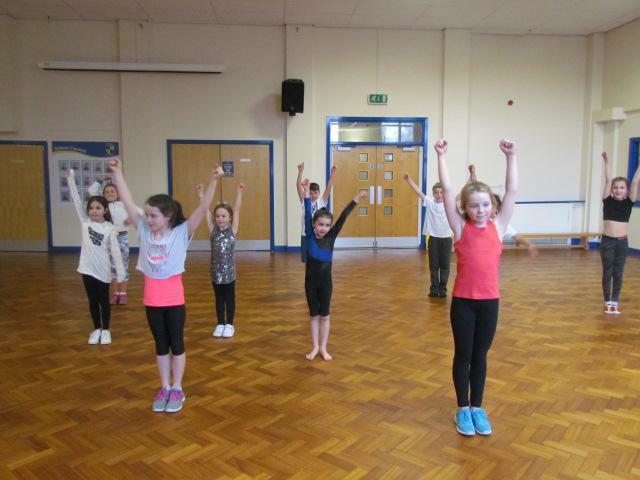 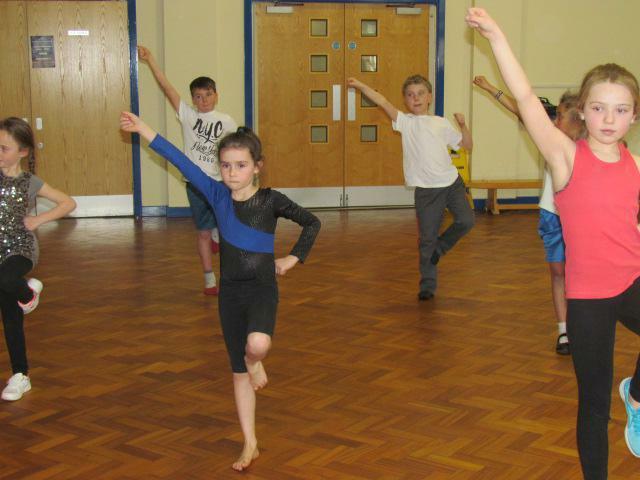 After a five week block of cheerleading sessions, St.Paul's pupils were eager to showcase their skills and all they had learnt in a one-off performance to family and friends. 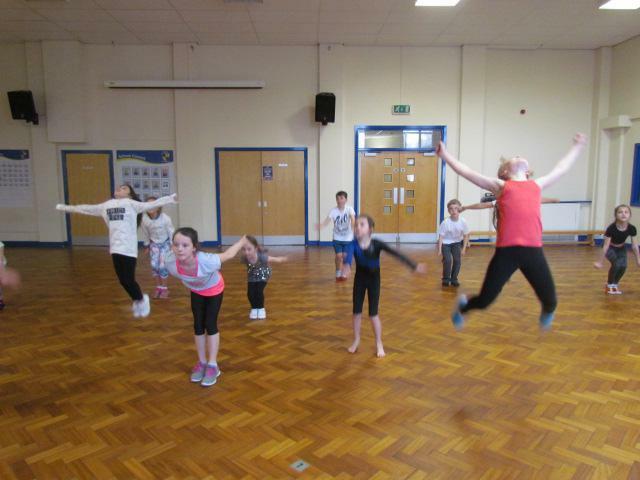 From fantastic stag leaps to amazing 'Statutes of Liberty', the children executed each skill with accuracy and precision. 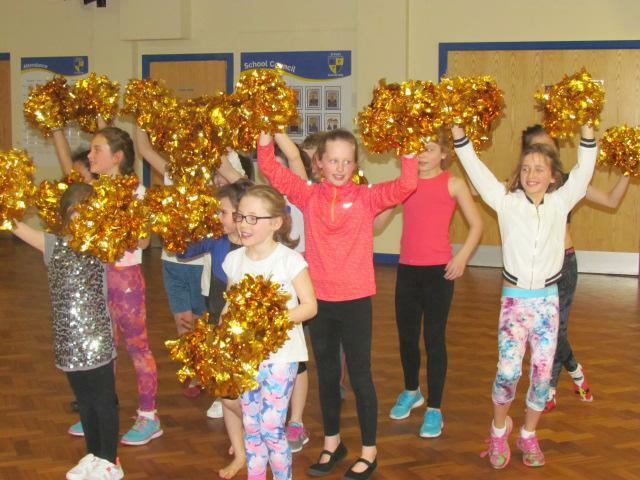 The big beautiful smiles of the children adorned with their gold pom-poms was a testimony to the fun the pupils had experienced throughout the course. 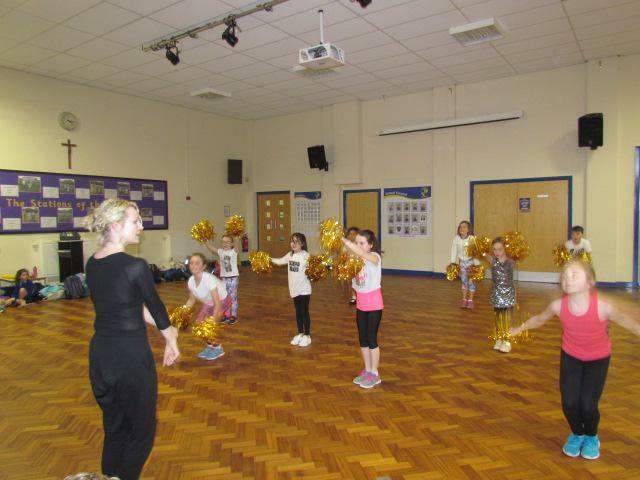 St.Paul's would like to say a massive "THANK YOU" to Becka, the Leeds Rhinos Cheerleading coach, for her time and dedication and thanks also to all the parents who came to support.